It embodies the highest standards in Indian hospitality balanced with elegant restraint in a prime property with a distinct personality. 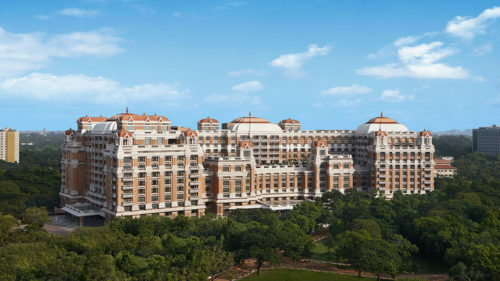 The ITC Grand Chola has 522 rooms and 78 luxuriously appointed serviced apartments. Its 600 spacious guest rooms, suites and luxury serviced apartments, are the epitome of Indian grace and style, expertly appointed with thoughtful amenities. 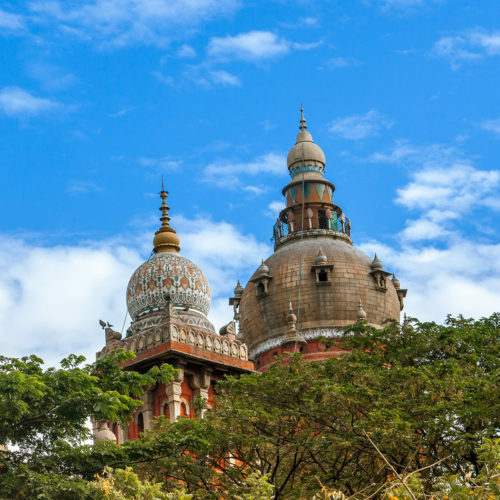 The ITC Grand Chola, Chennai is featured in a both a guide to Tamil Nadu and a September visit to India.